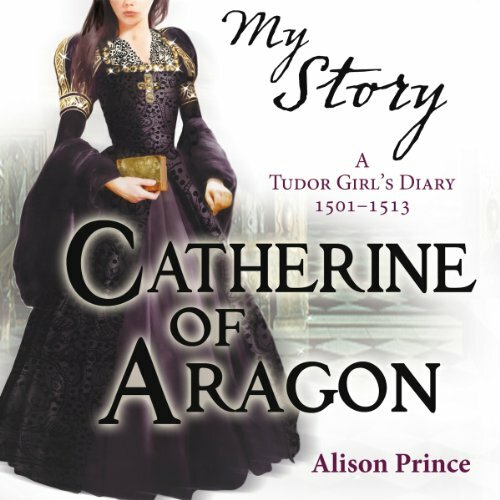 Showing results by author "Alison Prince"
Available for the first time as an audio book from the bestselling My Story series, Catherine Of Aragon is a thrilling story-diary set among the pomp, plots and political wrangling of the Tudor court. 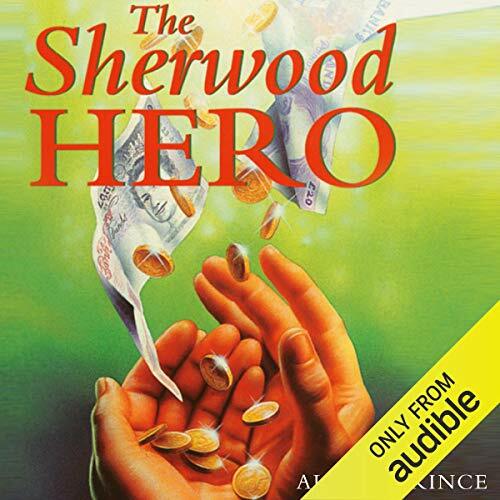 Set during World War II. Katie and her family don't sleep in the shelter any more. One night, she wakes to hear a noise like a motorbike, coming closer. It stops abruptly, and there are a few seconds of silence - then an explosion that rocks the house. 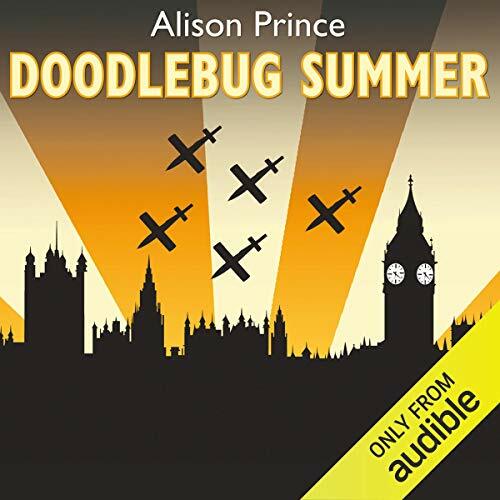 The Doodlebugs have arrived. Fran, who lives on a Scottish island, is thrilled to hear that Del is coming from Glasgow for a holiday under a scheme to give a break to disadvantaged children. It'll be so great to have a real friend, to share everything - or so she thinks. 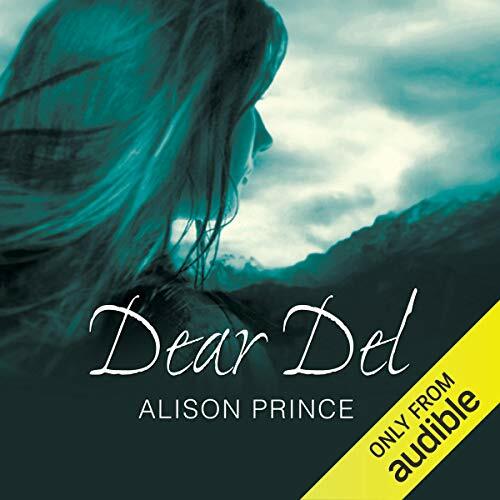 But the bedraggled girl who staggers off the ferry on a wild afternoon is not what any of the family expected...A fantastic story from award-winning author Alison Prince, about two very different girls who form an unlikely friendship that will change their lives.